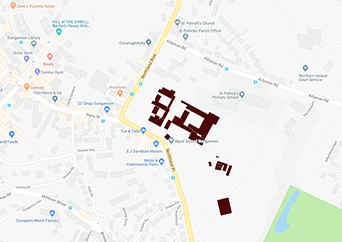 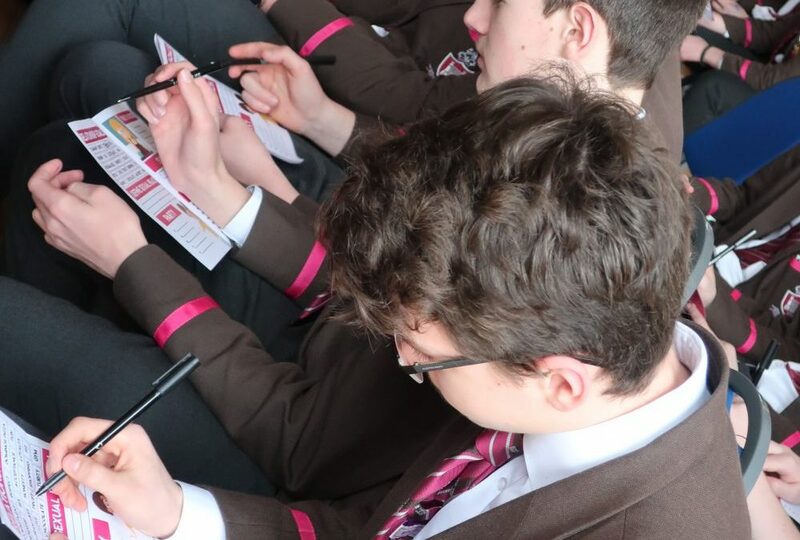 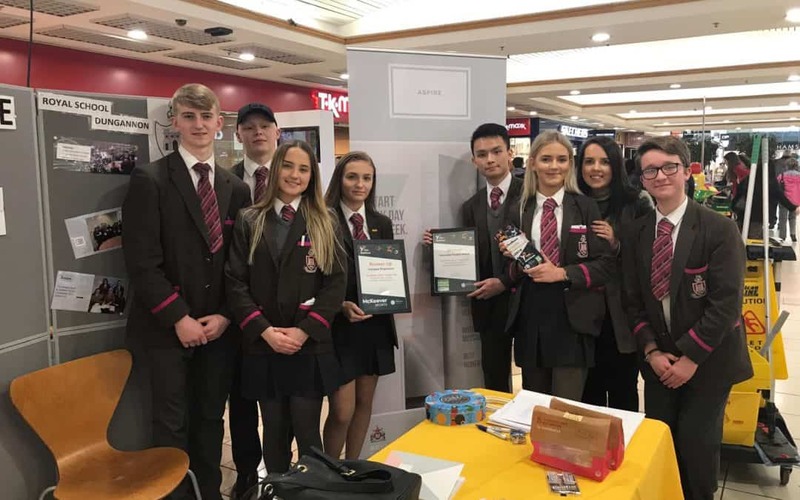 Year 13 pupils in the Young Enterprise team ‘Aspire’ won ‘Innovative Product Award’ and ‘Runner Up Company’ at the trade fair held at Rushmere shopping centre on 8th February, selling their well-being journal. 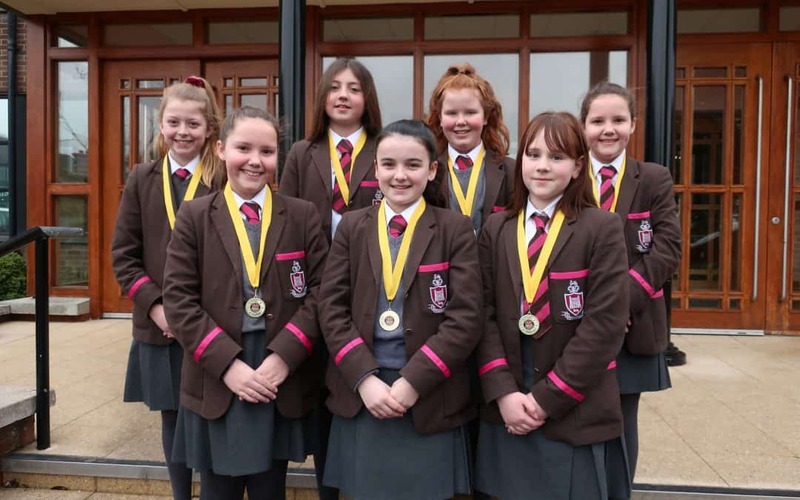 Congratulations to the U13 Girls’ Table Tennis team who won the Ulster Schools Team Championships, securing a place at the Irish Championships later this term. 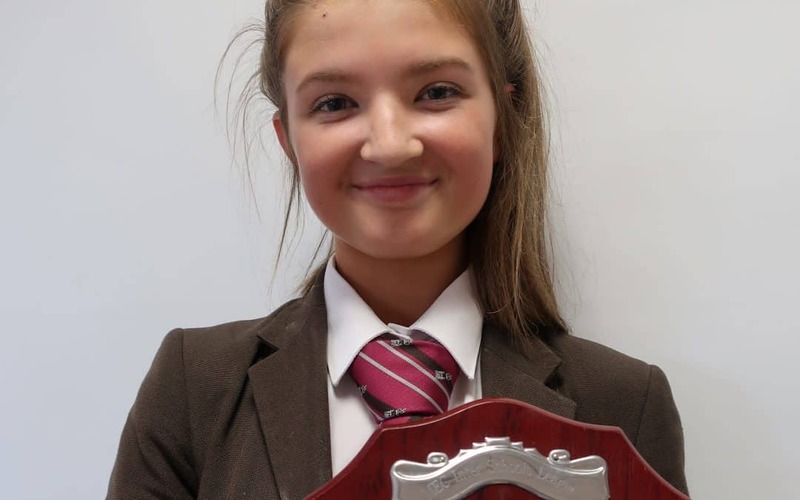 Emma-Jane Orr was named the Premier Individual Champion of the MEC Interschools Open Individual 1m 10 Show Jumping League, on her pony Jazzy Susie, representing Royal School Dungannon. 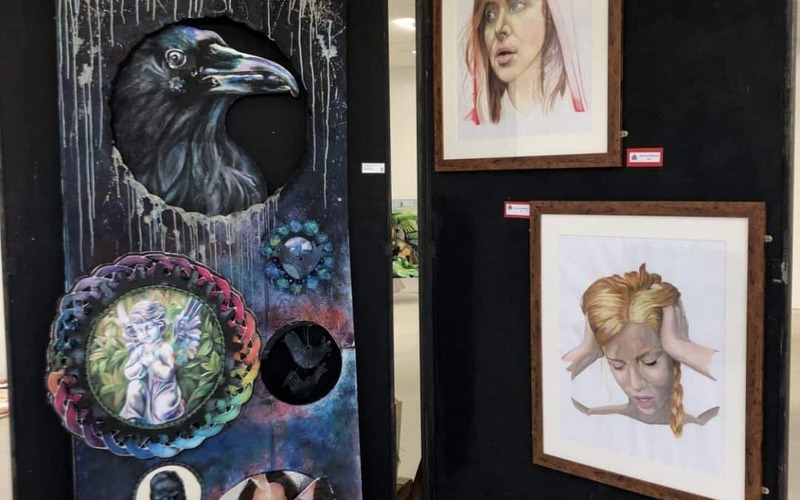 Royal School Dungannon and St. Patrick’s Academy, Young Artists Exhibition 2019. 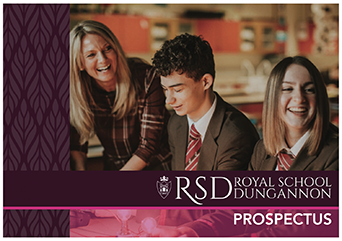 The Royal School Dungannon and St. Patrick’s Academy present their annual joint ‘Young Artists Exhibition’ at the Linen Green. 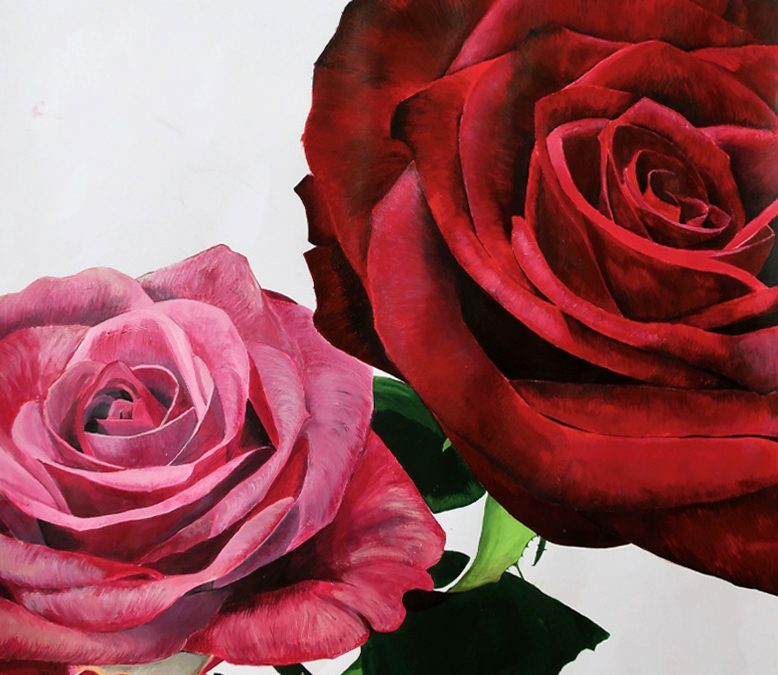 The opening night will be on Tuesday 5th February at 19:00 and the display will run from 6th–21st February.